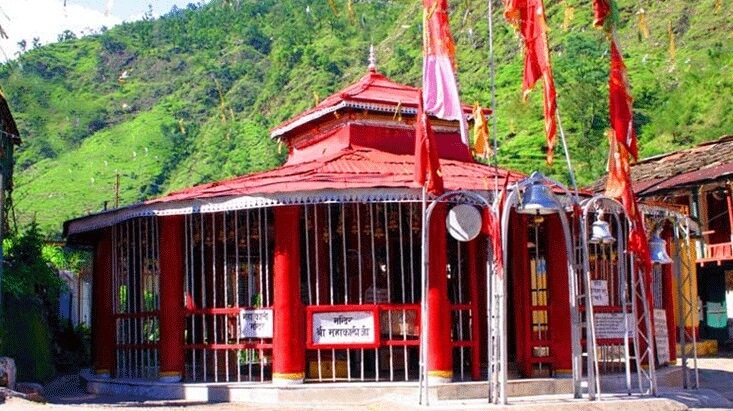 Rishikesh is a heartthrob of not only Indian travellers but the global tourists as well. 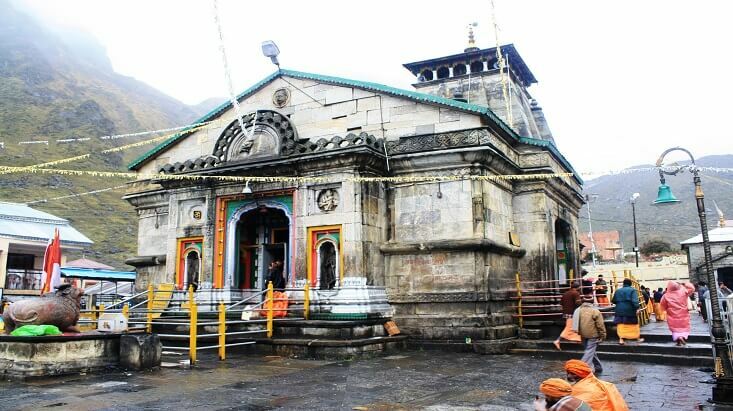 The presence ofthe divine river Ganga, stalwart Shivalik ranges and Ghats and temples bring enough reasons to choose Rishikesh as a must-head spiritual destination in the country. 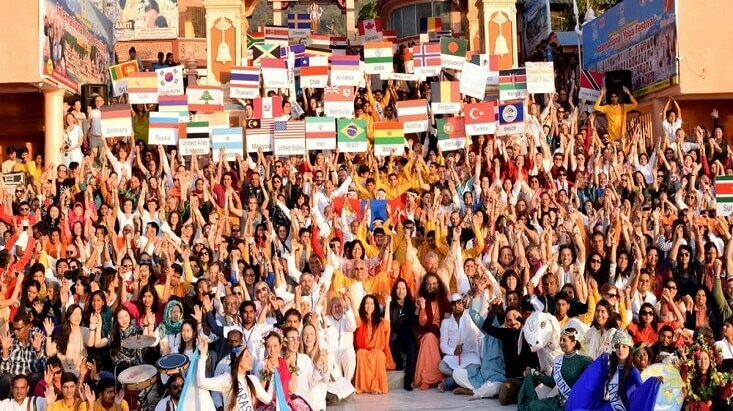 Offering an exquisite blend of spiritualism, yoga and adventure activities, this land of saints allures tourists from different backgrounds and countries of the globe. 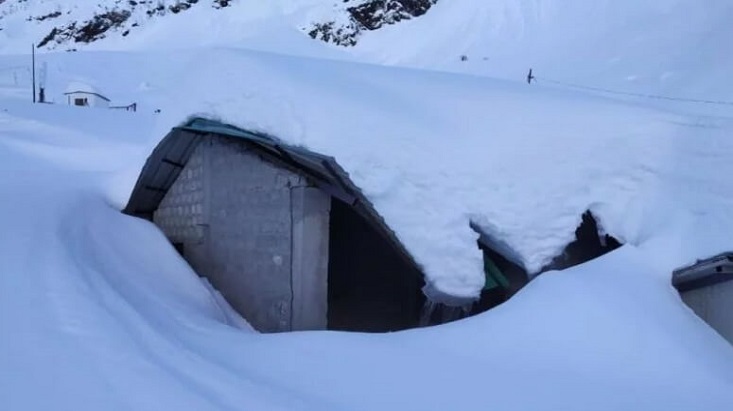 While visiting this incredible land the first thing the travellers look for is an accommodation, which can range from anything between budget category and luxurious suites. Fortunately, the city has enough reasons to grow multiple variety of staying options meeting the needs of all classes of travellers. 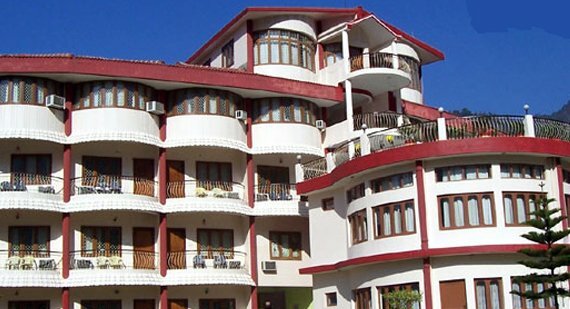 If you are also looking for the best accommodation options in Rishikesh within your budget then you are on the right page. 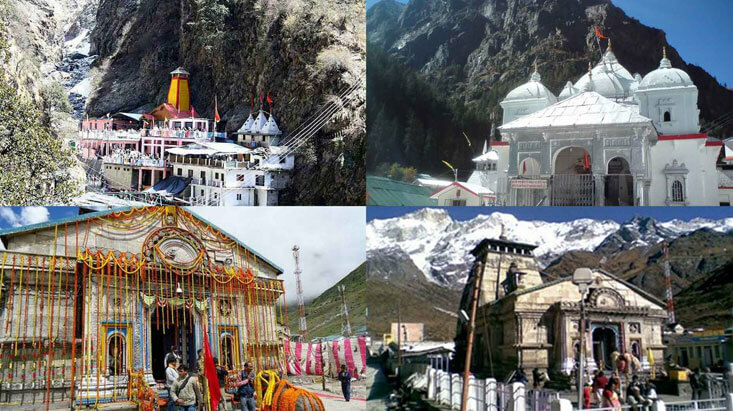 Following are some of the best hotels for a comfortable stay in Rishikesh. If living in a stylish and tasteful accommodation is an inseparable element of your every trip then Ananda in the Himalaya should not escape your sight during your holidays in Rishikesh. A 5 star property at Narendra Nagar in Rishikesh, this hotel perfectly blends style and elegance in its exclusive interior setting and beautiful open air surroundings dotted with carefully manicured flower gardens. 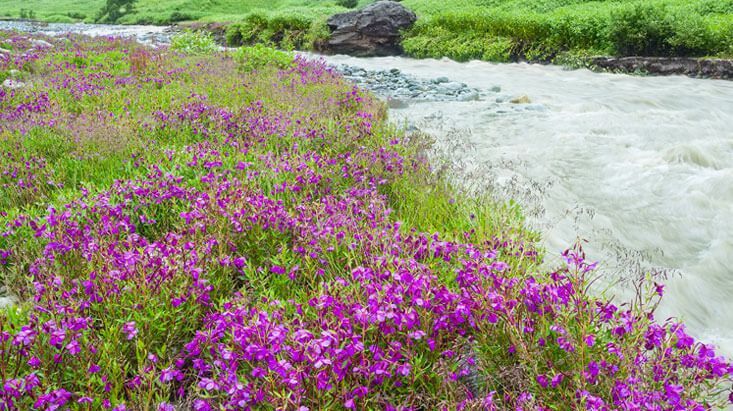 The best part of services catered by Ananda is the spa facility that recharges your strenuous body energetically. 70 specious rooms of the resort are named after the beautiful locations they are enclosed with and let one choose as per the taste and budget they are looking for. Complimentary Wi-Fi internet, room service, private balcony, digital safe box, signature Ananda amenities are the highlights of the facilities catered by Ananda. 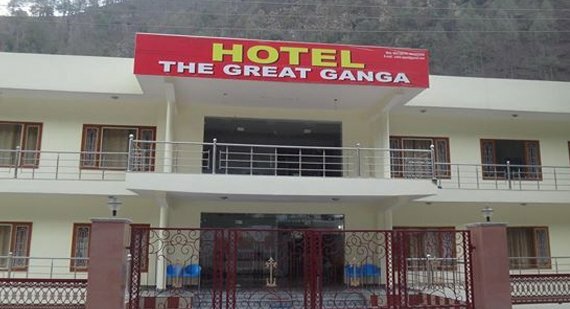 Airy, spacious and well facilitated hotel the Great Ganga is an inevitable option of accommodation in Rishikesh. Located in Muni Ki Reti, the hotel turns to be an ideal pick for the classy travellers who always look for the best location along with the premium facilities. Surrounded by lush greenery, this chic property has introduced all spacious rooms with stylish decor to match with the romantic environ. All deluxe and family suites are bestowed with the unbound views of River Ganga which is a delight to be witnessed from the attached balcony of your room. Relaxing massages offered by the in-house Neer Spa relaxes you from inside. The rooms are facilitated with both AC and heating facilities. Doctor on call and Transfer facility to Railway station, airport & bus stand make your travel safe and comfortable. 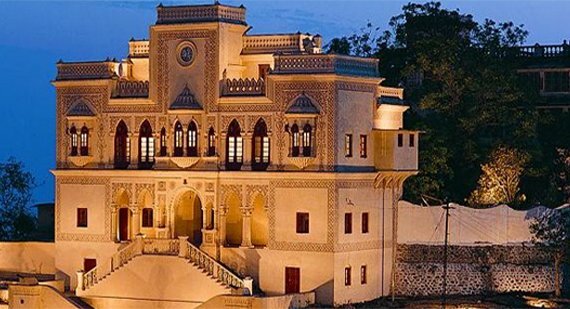 A luxurious property brought to the needs of tasteful travellers, Vasundhara Palace is located in the placid locality of Muni ki Reti in Rishikesh. Serene ambiance with unparalleled hotel service and welcoming nature of the hotel staffs raise the standard of your comfortable stay. All air-conditioned rooms are set with classy wooden furniture with safe deposit facilities. 24 hours room service, meeting and conference hall are some of the features frequent travellers of business community would love to go for. 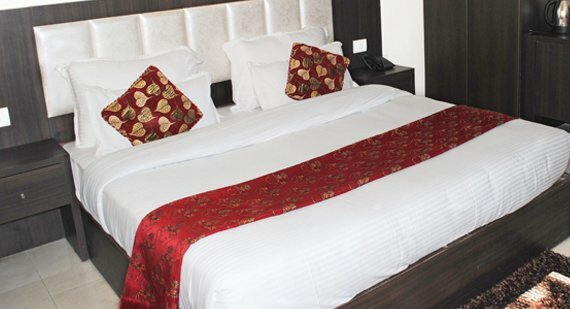 The hotel brings 16 deluxe occupancy room and 6 executive suites with DTH service with LCD, Fridge and Telephone. 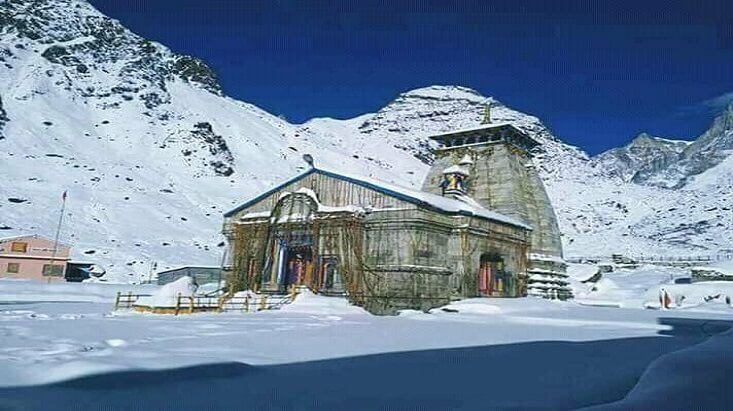 If you are in Rishikesh and haven’t enjoyed the feel of staying on the banks of river Ganges, then honestly you have missed the real fun of your travel. To let you enjoy this mysterious feel Neemrana introduces Hotel Glass House on the Ganges with stylish decor and premium facilities. 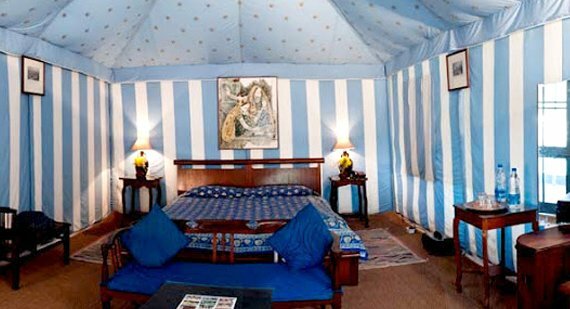 The property introduces 2 deluxe suites, 4 Grand Rooms, 3 Rooms and 2 Tents. Daily housekeeping and in-house dining facility make your stay hygienic and hassle free. The hotel does not compel you with a minimum stay and the room tariff includes free breakfast which is a part of the unparalleled hospitality nurtured by the hotel since the beginning. Comfortable, less-expensive and elegantly designed accommodations always impress the classy travellers. 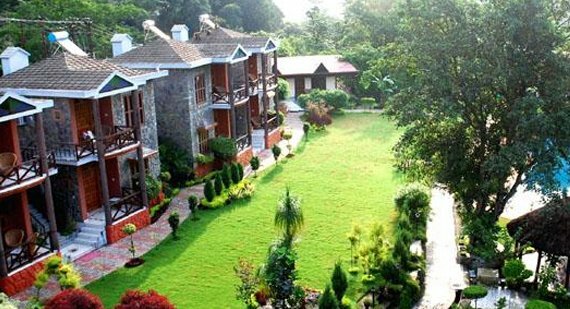 And if you count yourself among them, then you can go for these deluxe hotels in Rishikesh without giving a second thought. 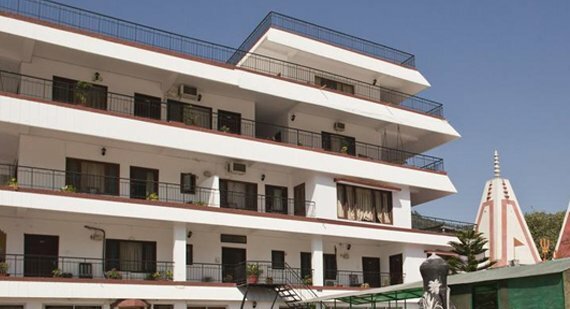 A riverside boutique hotel designed to make your spiritual holidays in Rishikesh utterly peaceful and rewarding; Hotel Ganga Kinare is a 4 star property in Virbhadra Road, Rishikesh. The hotel stands on the bank of holy Ganga houses open lawn, gardens and dining space presenting uninterrupted views of the river. The four storied resort presents 38 classy river-facing rooms divided into five categories called Lotus Suite, Executive Suite, Super Deluxe Room, Deluxe Room-Full Bedded and Deluxe Room-Twin Bedded. The resort can be an ideal location for the corporate meetings and wedding ceremony. The in-house multi-cuisine restaurant serves delectable varieties of South Indian, Mughlai, Continental and Chinese dishes. 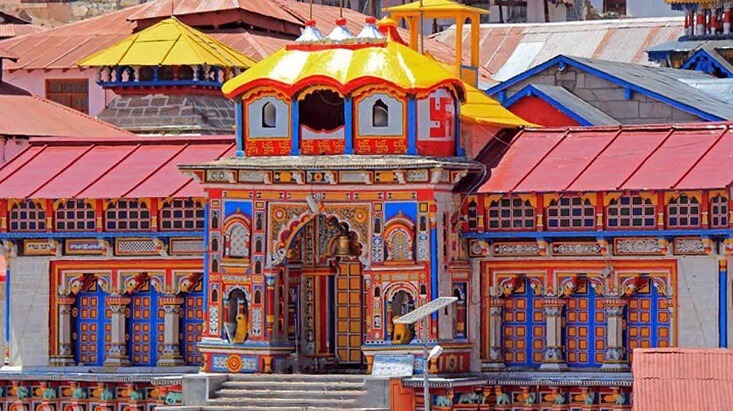 Far away from the maddening honks of daily chores, hotel Narayana Palace stands as the most appropriate reply to your worried query, where to stay in Rishikesh. This 3 star property brings all genuine facilities required for a comfortable stay along with a swimming pool, spa centre along with yoga classes to make your stay healthy. The rooms are divided into separate categories such as Cottage, Super Deluxe and Suite. The hotel also stands for superfast room service facilities what makes your stay completely lavish. 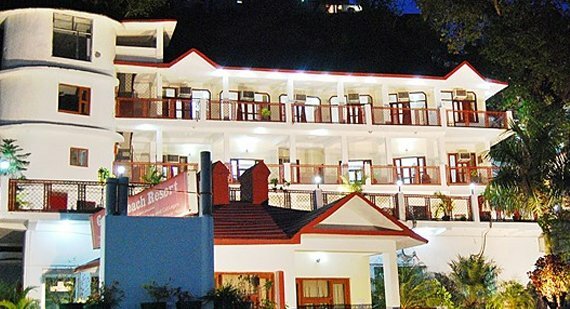 Spacious, airy and hygienic, Divine Resort in Rishikesh has several unique points to let itself counted among the best hotels in Rishikesh. 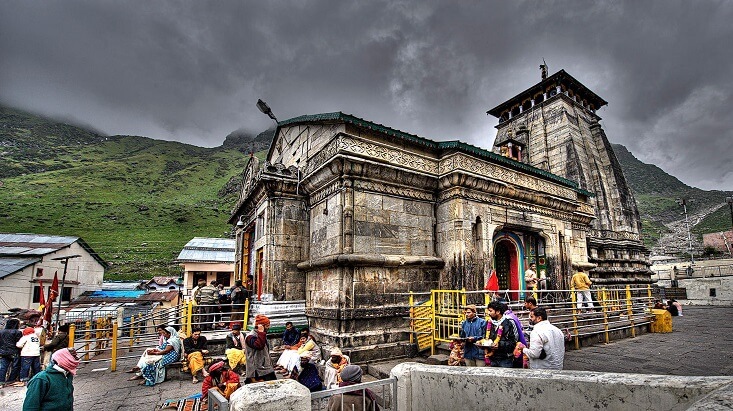 Ideal pick for family holidays or a group tour, the hotel stands overlooking the scenic opulence of Ganges and looks stunningly beautiful for the lush green shades of the nearby forests. 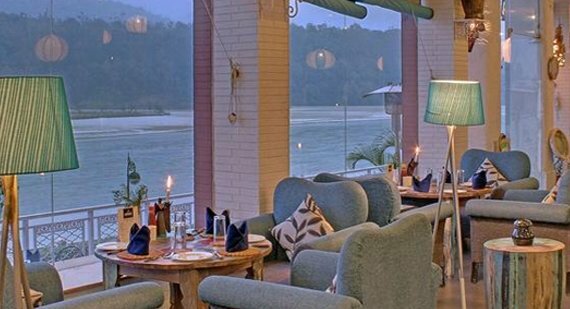 The river side view multi-cuisine restaurant serves food to the eyes as well as satiates your hunger perfectly. The rooms are divided into certain categories- Presidential Suit, Executive Suit, Family Executive Suit, Family Executive Room, Executive Room and Deluxe Room (Old Wing) Basic Room. Particularly brought to meet the needs of the travellers who love to spend some time on the lap of nature, Ganga Beach Resort makes a perfect union of class and comfort. The rooms available in this resort are classified into categories like Suite, Cottage, Royal Room, Family Cottage, Deluxe and Luxury Executive Room. The multi-cuisine dinning space offers mouth-watering Indian and Italian variety of cuisines. To soothe your strenuous body in a relaxing way the hotel brings spa facilities serving authentic ayurvedic massages. It’s not always necessary that you consider spending lavish amounts on your stay as a part and parcel of your trip. Mostly when you are in group and mostly looking for fun instead of comfort and class, then budget category is the best pick without any doubt. 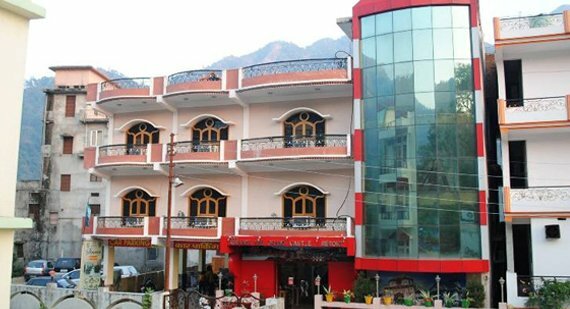 A budget category of accommodation catering amiable facilities to make your outing comfortable and hassle free, Hotel Anandham is centrally located in Rishikesh. Air conditioned rooms are designed with chic furnishings. EPABX system, laundry service, room service and TV set in all the rooms make your stay comfortable. 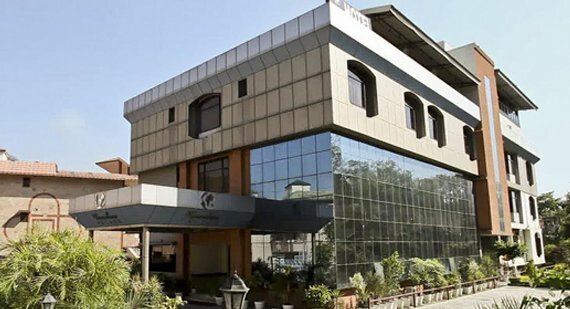 Carefully set to meet the requirements of modern travellers and backpackers, Rishabh Grand Castle Hotel is a must pick during your instant tour to Rishikesh. The rooms are divided into two categories called Super Deluxe and Suite Room and well facilitated with AC and room heating. Breakfast and Dinner is available at a minimal charge and if required adventure packages are also offered by the hotel authority. 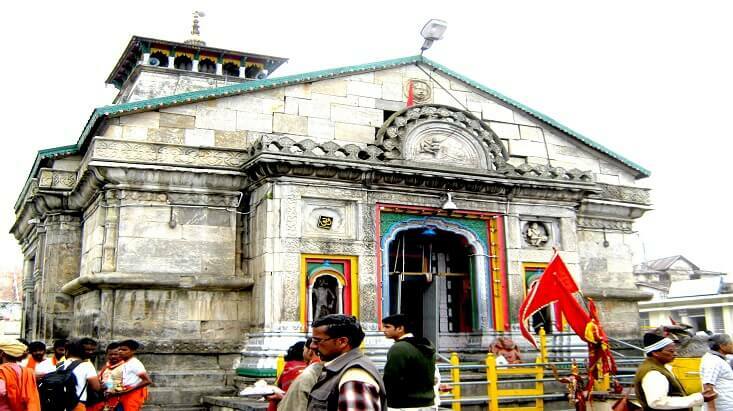 Very close to Laxman Jhula, one of the major attractions of Rishikesh, Tapovan Resort is an ideal pick for the travellers who love planning tour on the go. Neat and clean, airy living spaces are carefully designed to bring the homely feel alive. The rooms are further divided into Suite, Deluxe and Executive categories. The hotel also offers Ayurvedic and therapeutic massage; Vedic astrological services and music concerts are also arranged from time to time.